Each season has its perks, but none quite like the Autumn. Gone are the days where it’s too hot to function. It’s time to relish the crisp, cool weather this time of year brings. It’s time to turn off your air conditioners and to open your windows! Here’s why we love Autumn in the Grampians so much. 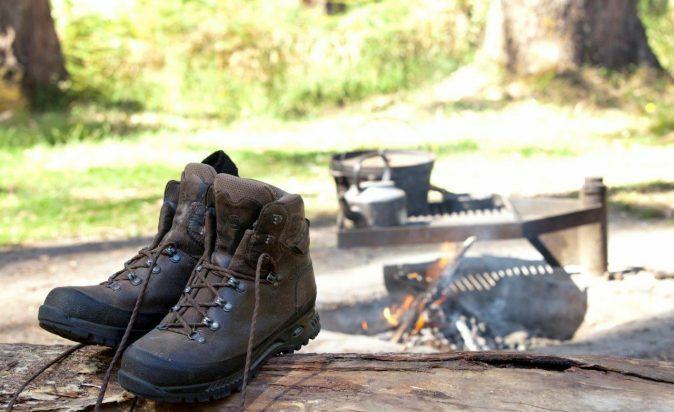 Cool, crisp mornings make it the best time of the year to venture out into the wild and explore the national park on foot. 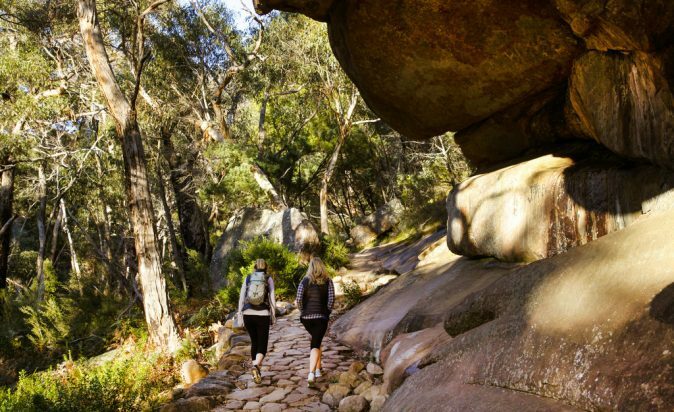 Not too hot and not too cold, temperatures are ideal for active daytime adventures like a brisk walk to Venus Baths, a walk to The Pinnacle, hiking the first section of the Grampians Peaks Trail, mountain biking,fishing and kayaking at Lake Fyans. Autumn can be cloudy but don’t let that stop you from seeing the sun. 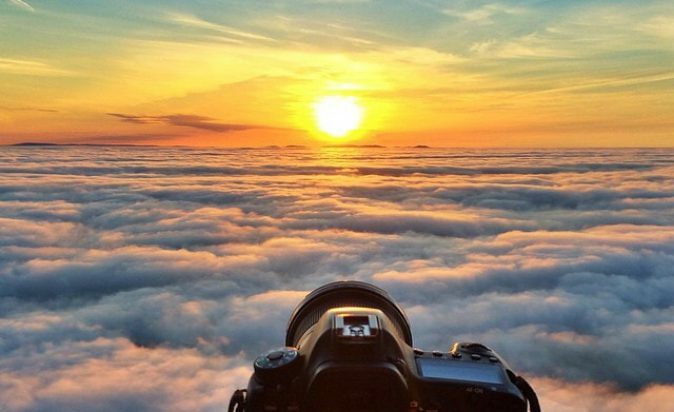 All you have to do is make your way to the nearest mountain to find the sunshine – try Mount William the highest lookout point in the National Park that will give you 360 degree views above the clouds. One of the best things about camping in Autumn is sitting around the campfire with good people and of course a bag (or two) of marshmallows. It’s also cool enough to rug up with a blanket under the stars and by the crackling fire. Make sure you check fire restrictions at your camp ground before lighting a fire. 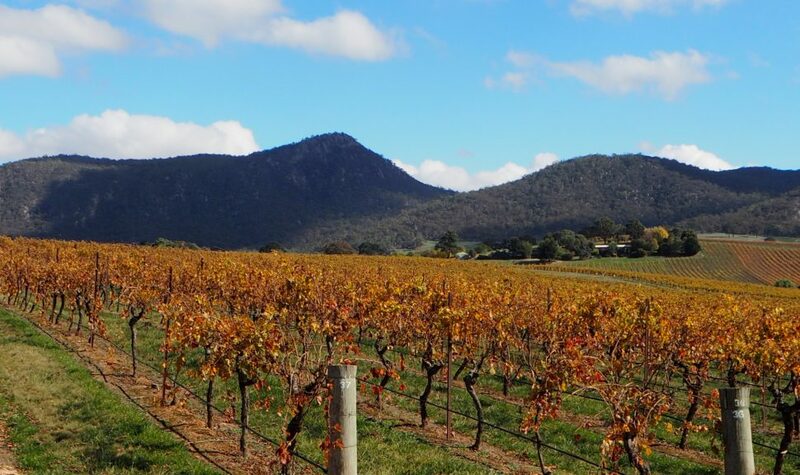 The Grampians and Henty Wine regions are alive with the vibrant shades of orange and bustling with activity while the winemakers prepare for the cooler months ahead. It’s the perfect time to sample some rich, full-bodied Grampians Shiraz and a great excuse to stock up at the cellar door and prepare for winter. New autumn menus are showcasing comfort food at its best! Autumn is a time of abundance when it comes to fresh produce. Think local produce and warm hearty meals to keep you cosy all season long. 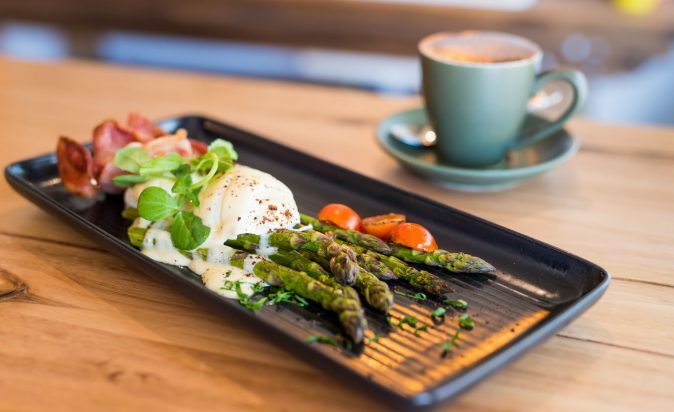 There's plenty of seasonal culinary delights on offer in the Grampians with our cafes, restaurants, pubs and cellar doors. 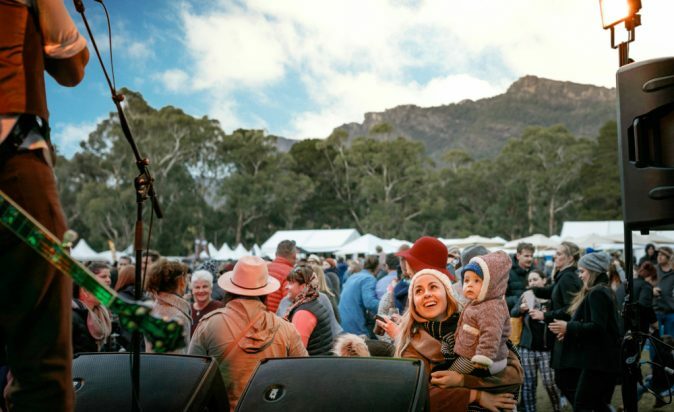 A festival that celebrates regional wine, food and music, right in the heart of Halls Gap. This month-long festival starts in April with partner events happening around the region leading up to the ultimate “indulgence” weekend held on the 5th-6th May. Meet the winemaker, learn from the producer, support the family business owners and taste the best artisan wine and food on offer in Western Victoria. With a wine, beer or cider in hand, there’s no better place to celebrate the season of Autumn then at Grampians Grape Escape.